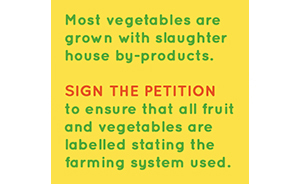 Vegfest – a wonderful vegan event just across the road from Brighton’s lively seaside front. 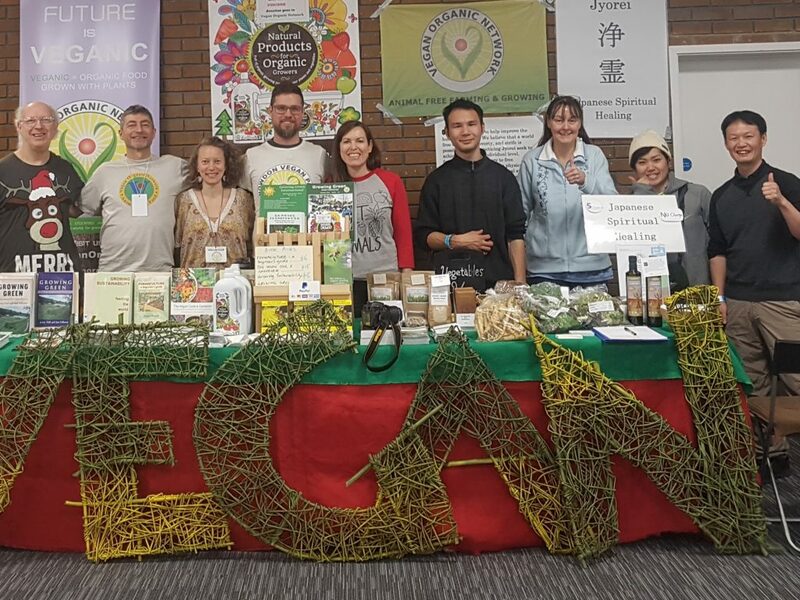 Many thanks to the Vegfest team who gave us a warm welcome and provided us with our stall and talks area, we look forward to joining them at London Vegfest in October. On the VON stall, Shumei had veganic veg from their farm in Yatesbury and other veganic products including chocolate, pasta and rice which came from some of their many farms around the world. Sarah Wilson from ‘’Roots and All’’ recorded all of Saturdays veganic talks and Tony Martin filmed the weekend talks; these are being edited and will appear in our next newsletter. A big thanks to all our speakers and volunteers who donated their time and expertise, helping to spread the the veganic message as well as giving practicle advice on growing your own.